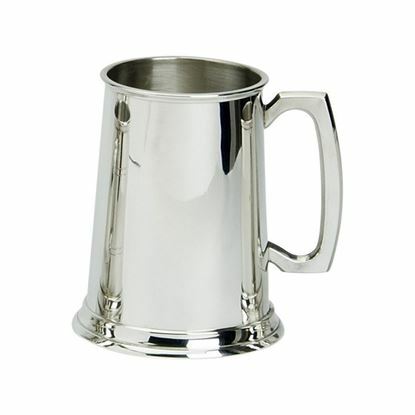 This tankard features a standard design. 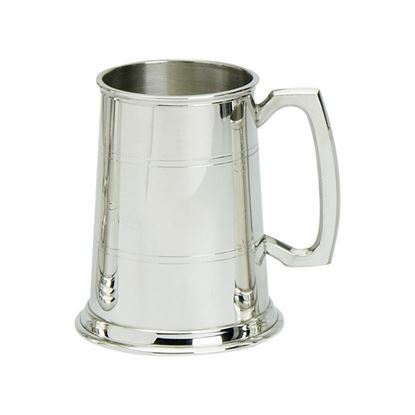 This tankard features a standard design in a satin finish. 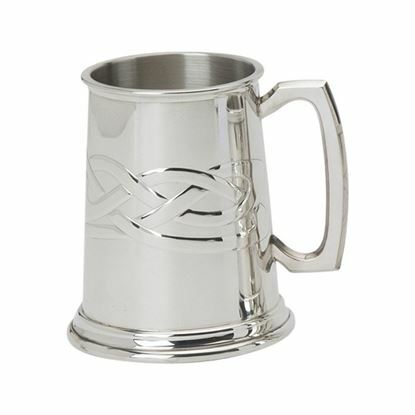 This design features two celtic wires around the tankard. 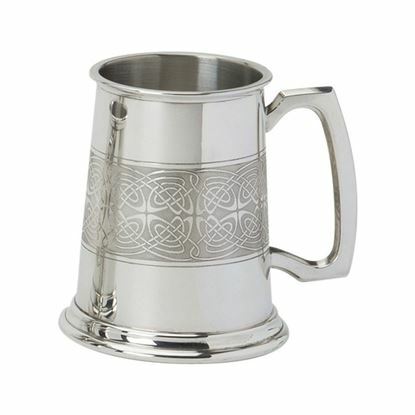 This design features a Celtic Knot. 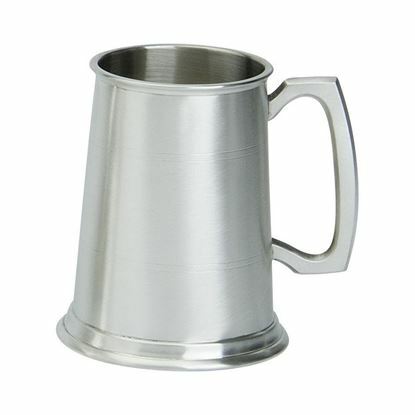 This tankard features a plain design. 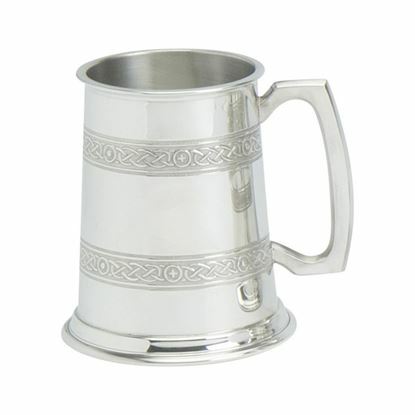 This design features a Celtic panel.